Publisher's Club Discount Ends at Midnight Tonight! 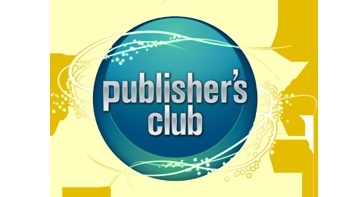 Time's running out for you to take advantage of the early discount on Publisher's Club membership. In case you're not up on everything the Publisher's Club has to offer, our very own Archon spelled it out pretty well when we first announced it about two weeks ago, but here are some highlights: a custom title, video downloads for your iPhone, ad-free viewing of the site, an exclusive section of the forum, and your very own pony. The going rate for Pub Club membership has been discounted by 50% for our members, but as of midnight tonight (that's EDT), it goes back to its regular rate of $20 per year. We like to think that's still a pretty good deal, but wanted to give you a heads up that the clock was ticking on the discount, just the same. Click here to join the Club and support The Escapist - we now also accept PayPal. Oh, and I may have been lying about the pony. Sorry.